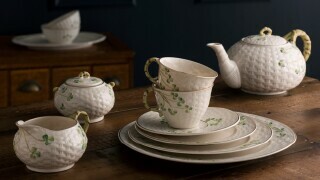 Taking inspiration from the vast archive of artwork from Aynsley's over 240 year history, the pattern has been re-imagined with contemporary sensibilities. 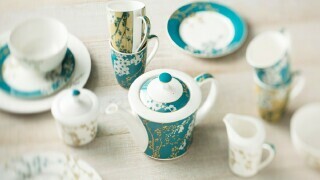 Complete your teaset with these elegant pastry set. 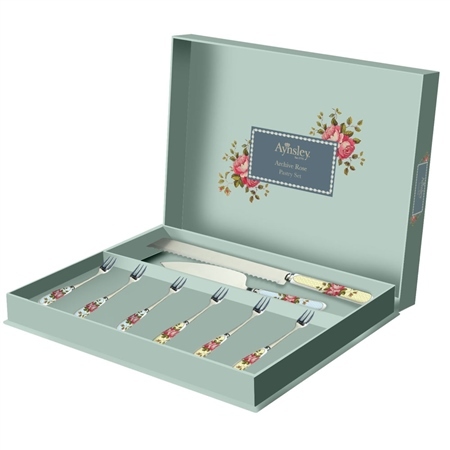 This Archive Rose Pastry Set is timeless and classic perfect for any occasion. High quality product presented in beautiful box. Absolutely delighted with every aspect of it. 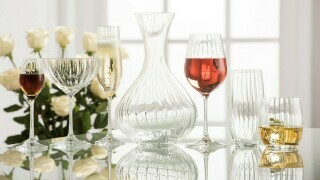 It’s very difficult to get a set like this with a timeless theme.